Dr Tiv is our principal dental surgeon and the owner of the Balnarring Dental Centre. He is a highly sought after dentist because of his expertise, quality of work and friendly demeanour. 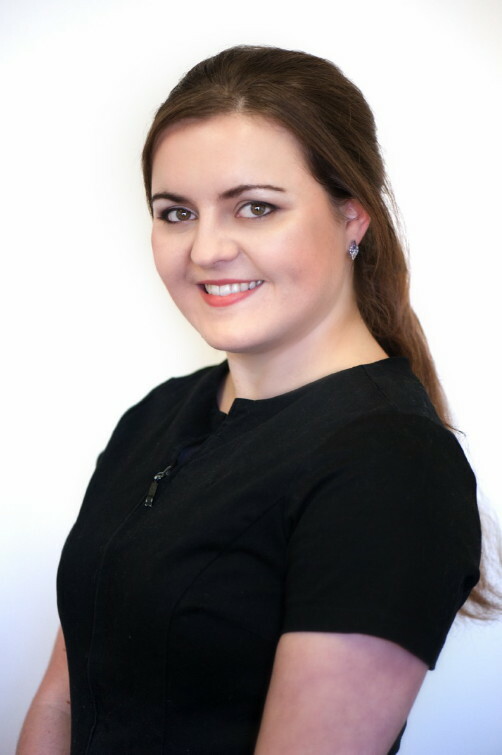 Darina is an experienced dental hygienist and oral health therapist who is passionate about dentistry and is often complemented on how gentle and caring she is. Bec is the friendly face you will see when you first come to the Balnarring Dental Centre. She is an expert in payment plans and organising your appointments. Dr Phil is a gentle and friendly dentist who particularly enjoys cosmetic dentistry and invisalign. His patients appreciate his sense of humour and dedication to detail. Mayank is a highly skilled dental hygienist and oral health therapist who has a focus on adult fillings and plastic veneers. He has a great sense of humour even if it is with a Kiwi accent. Thusheka is our bright and bubbly dental hygienist and oral health therapist who is appreciated and loved by her colleagues and patients alike. Denti is an experienced Dental Assistant and a great help to the team. She is very efficient and will make you feel at ease during your dental appointment. Emma is a cheerful and compassionate Dental Assistant. She takes pride in her work and loves making you feel comfortable during the dental appointment.